"Dusk Transmission", an ambient compilation from Moody Drones, includes 'Night Blooms', a previously unreleased Juta Takahashi track. Juta's music is now available on bandcamp. 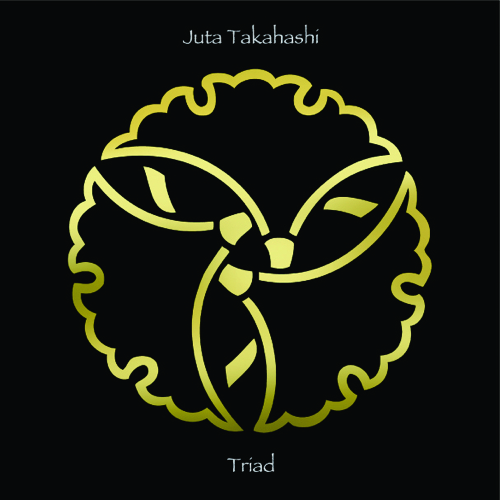 We're pleased to announce that "Triad", a USB memory album, has been released today (May 23). The album consists of early three albums of Juta's, 'Across the Flow', 'Remembrance' and 'Moonlit Flowers'. The details are here. 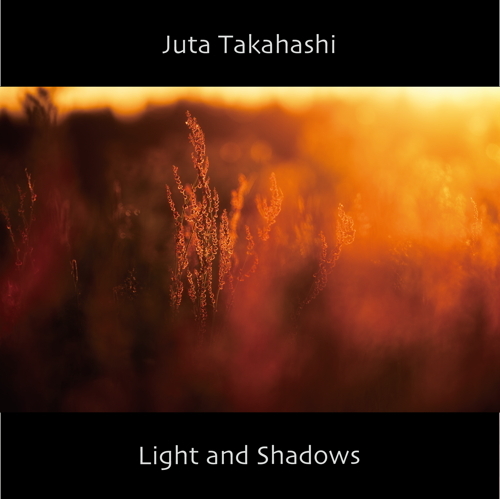 We proudly announce that Juta's new (12th) album, "Light and Shadows", has been released today (December 6). The details are here and the full previews are here. 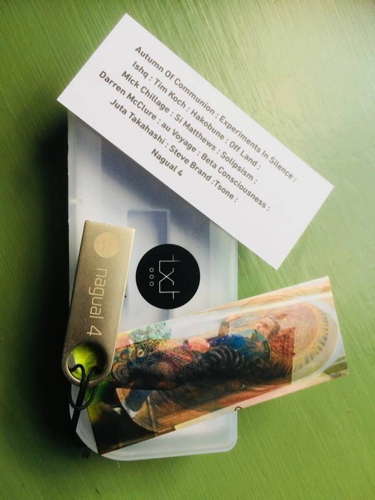 "Nagual 4" will be shipped soon from txt recordings. 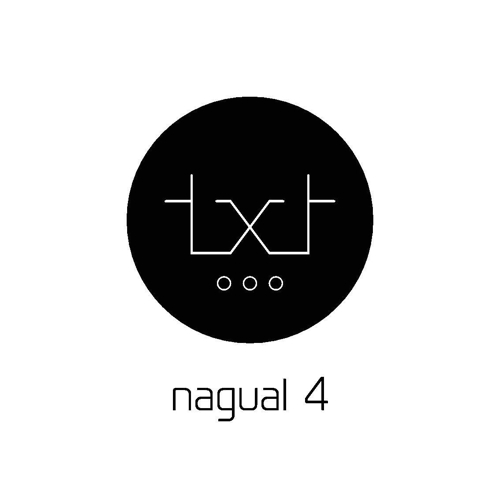 "Nagual 4" will be released from txt recordings. Juta contributes music to the compilation. You can pre-order it on txt recordings website. Only at CD Baby, you can purchase "Angel (2012)" and "Transcendence (2013)" CD (glassmastered, factory-pressed) at 8.97 (regular price 12.97) USD each for a limited time. You save 4 USD until late August. Don’t miss out! 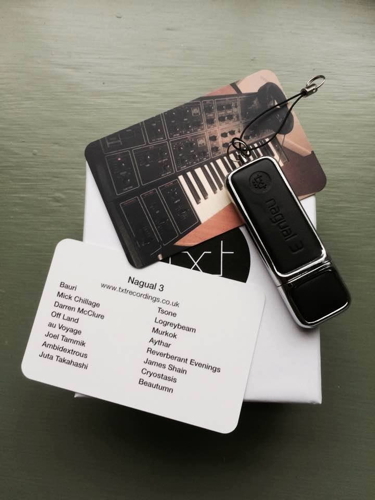 "Nagual 3" will be shipped next week from txt recordings. 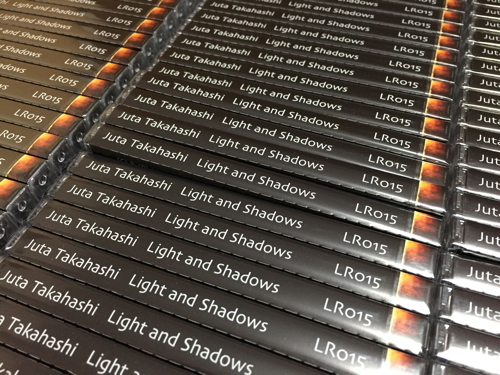 We're very sorry to notice that Amazon.com is selling Juta's physical releases, saying they're CD-Rs. That's WRONG. They're CD-DAs (glassmastered, factory-pressed). Though "Across the Flow", "Remembrance", and "Moonlit Flowers" were CD-R releases, they were officially SOLD OUT. We're proud to announce that Juta's new (11th) album, "Albion", has been released today (April 26). The details are here and the full previews are here. Guess what? Yes, it's coming soon! "Nagual 3" will be released from txt recordings. Juta contributes music to the compilation. You can pre-order it on txt recordings website.